Looking for the perfect Christmas Gift, Valentine, birthday, anniversary, or any other special occasion gift for the special guy in your life that just has everything he needs? 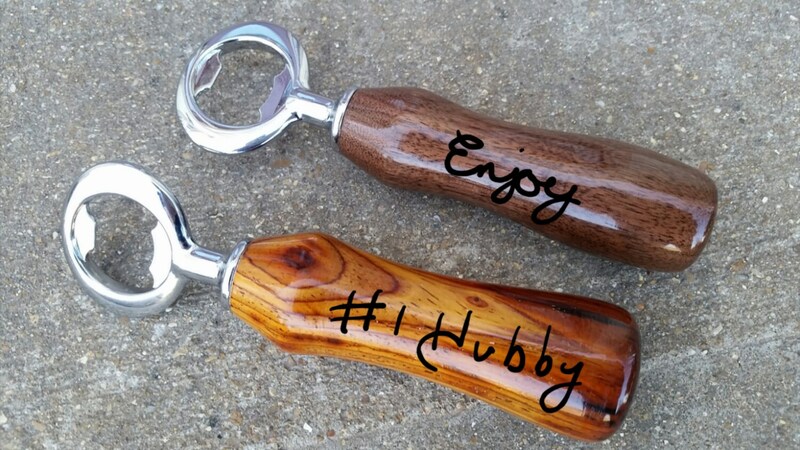 Our beautifully hand crafted wood turned bottle will be a gift he will treasure for years to come. 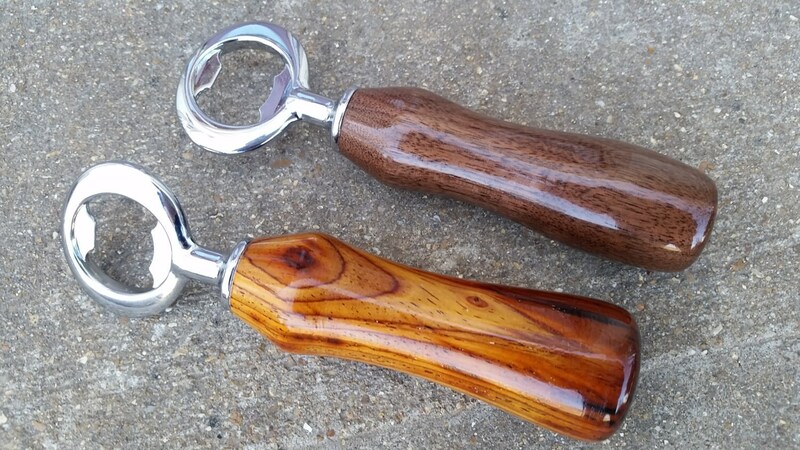 Want his name or initials engraved on the handle? Choose that option at checkout.